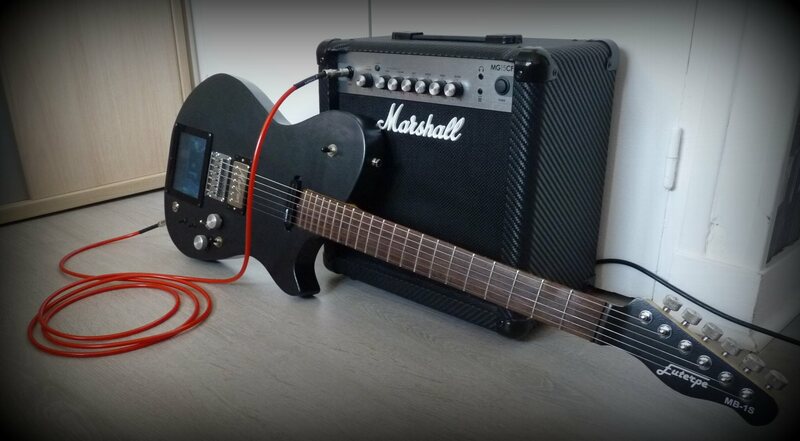 I posted pictures of a beautiful MIDI Strip guitar on AmpTone Lab Facebook page a while back. 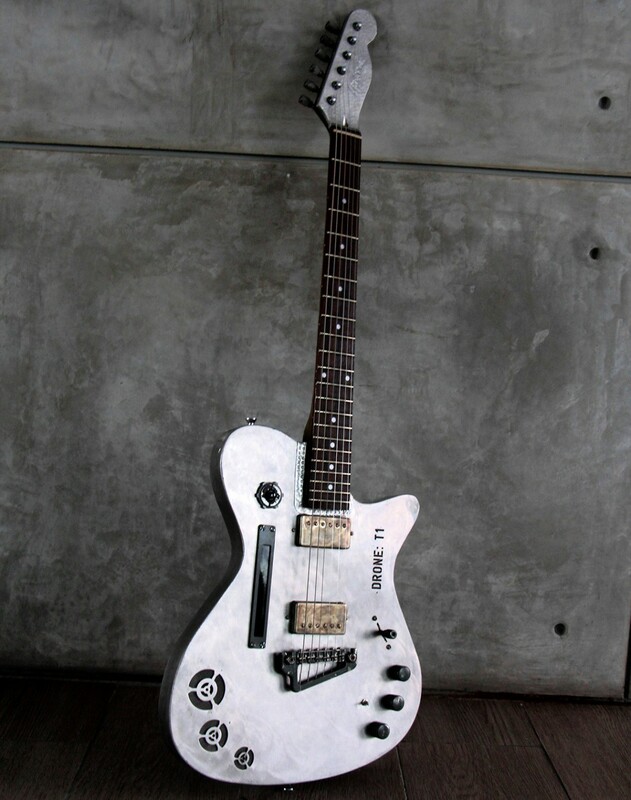 This guitar was made by Farid from Hysteria Guitars. This, however, is not their only guitar featuring AmpTone Lab controller. 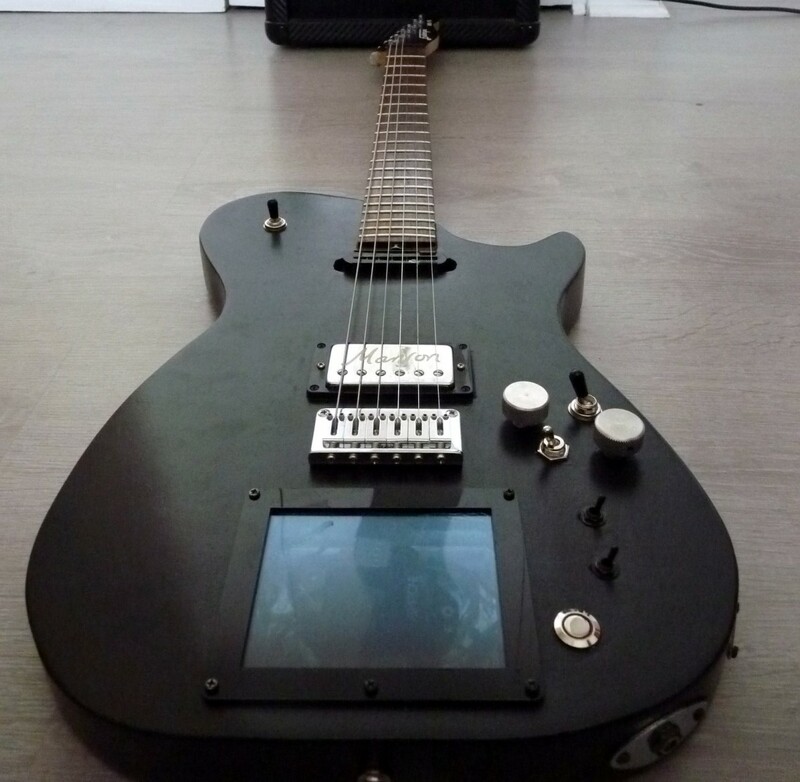 You can find a showcase of Hysteria Guitars’ with MIDI Strip and XY MIDIpad below. 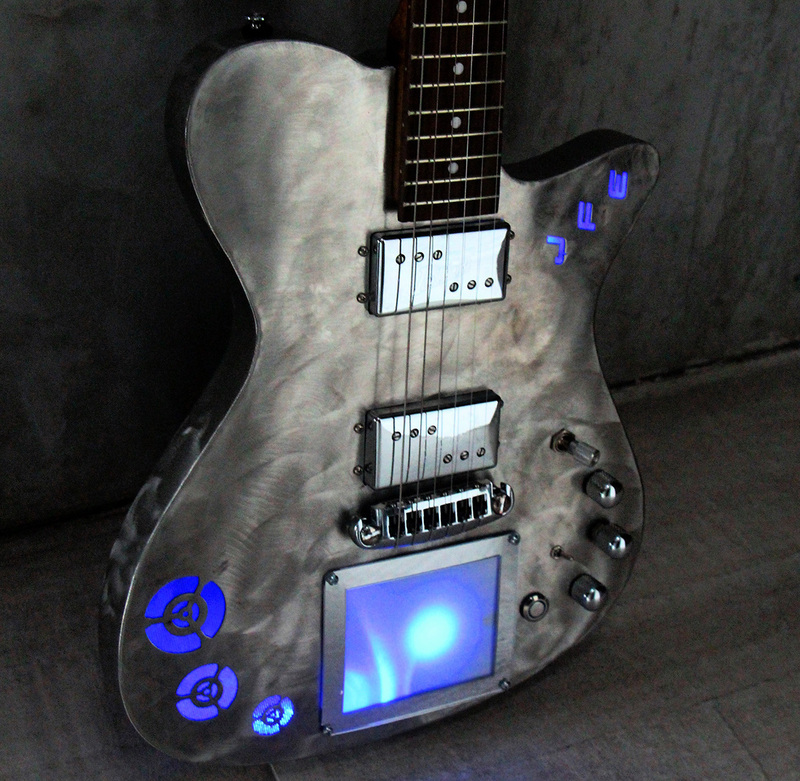 These are one of the most inspiring guitars I’ve seen, so they are well worth a blog post! Hysteria Guitars are based in South Texas, USA. 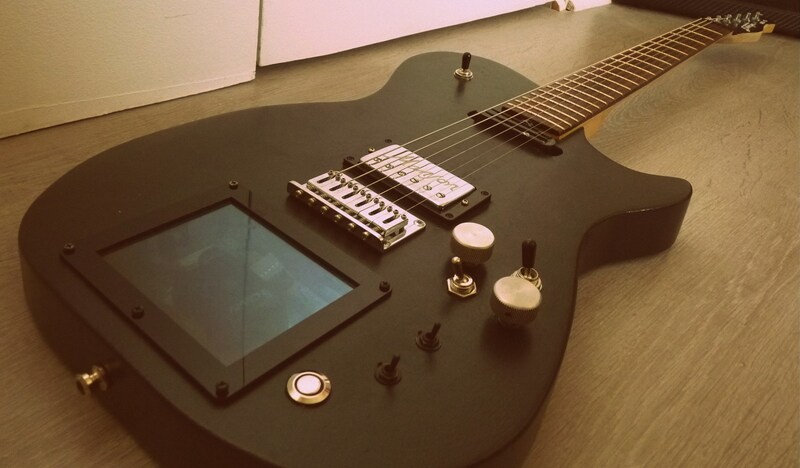 If you would like them to build you something, you can contact them through their website – Contact Hysteria Guitars. Ben Crowe from Crimson Guitars has recently recorded a fantastic MIDI Splitter unboxing video. You can watch it embedded below or directly on YouTube – MIDI Splitter unboxing video. 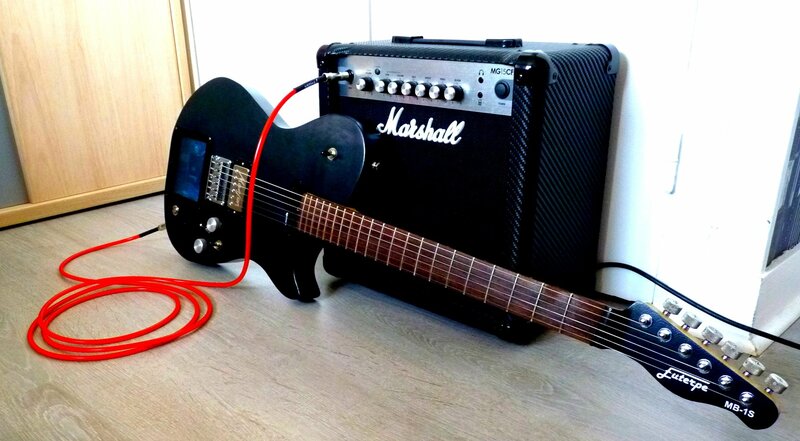 You can get MIDI Splitter in our online store!